Photo courtesy of Michelle Couling Photography. 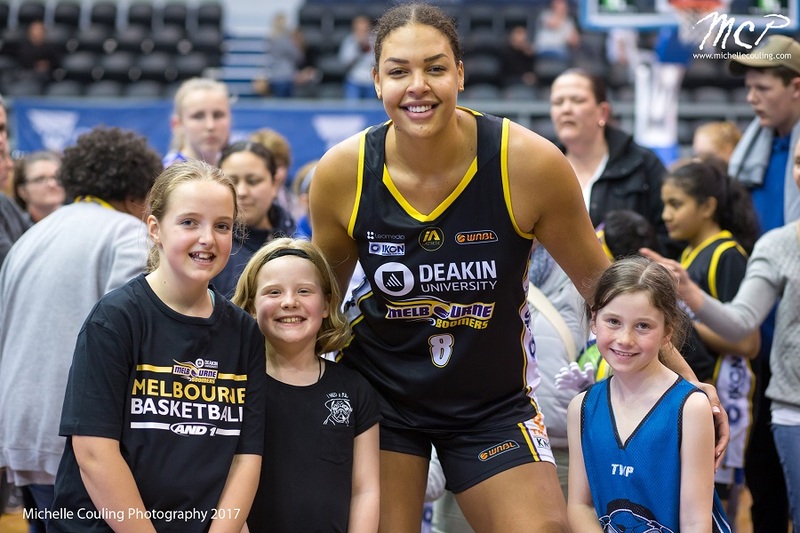 Sweeping Round 6 against two fellow top four teams, Liz Cambage also smashed the records books personally in a perfect weekend for the Deakin Melbourne Boomers. On the road to the Flames on Saturday afternoon, the Boomers were highly efficient from beyond the arc as their blistering offence never gave Sydney Uni a chance. By her lofty standards, Cambage was a little quiet but still filled the stat-sheet with 16 points, eight rebounds, five assists and two blocks in just 27 minutes. 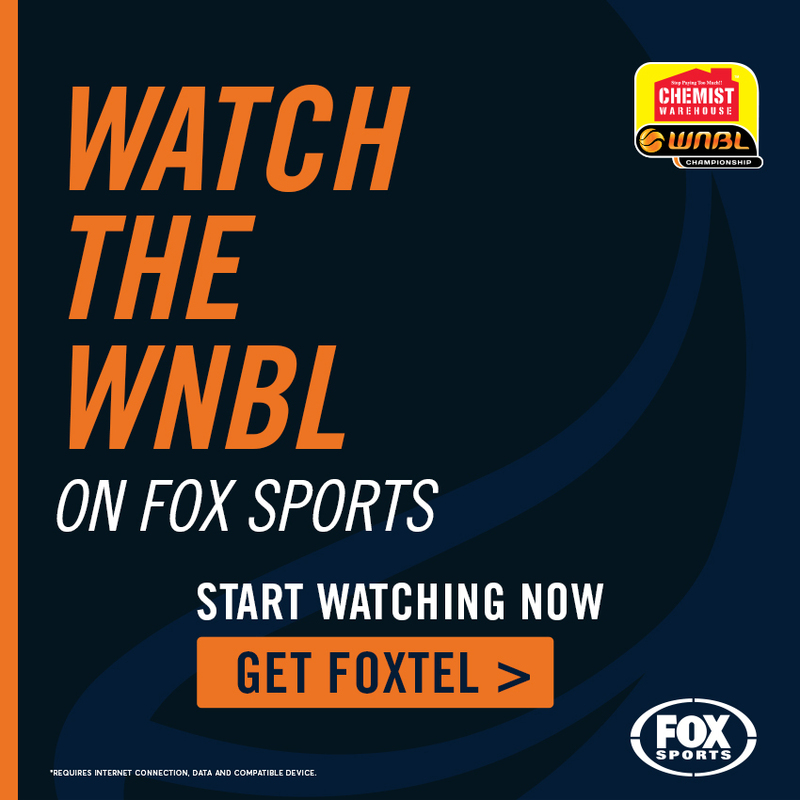 Her two rejections came against 7-footer Jen Hamson as they battled under the rim all day while her five dimes set Melbourne up with another 13 points in an 88-65 victory. 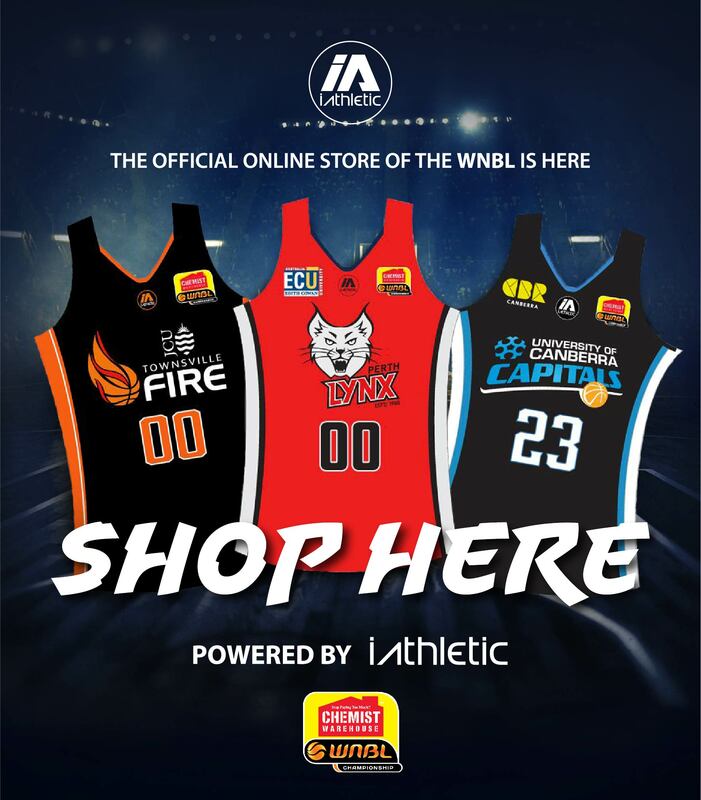 The following day, the Boomers returned home to host the Lightning and while it was their second game in the space of 26 hours, Cambage was on fire from the opening tip. She tallied five of the team’s first seven points, going on to record 11 points by quarter-time before adding another 12 by half-time. 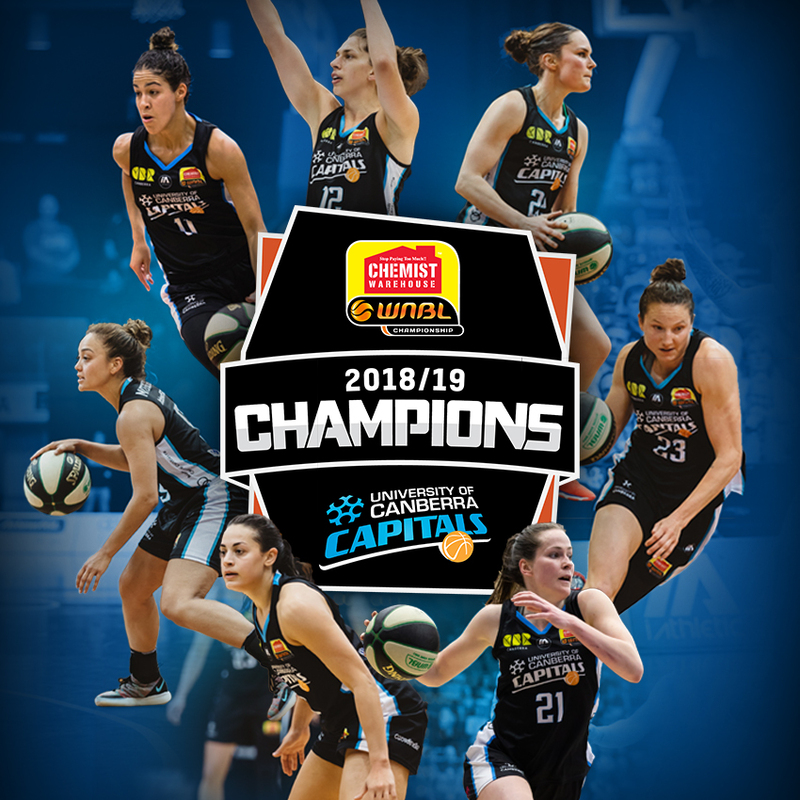 However, the Boomers only led by ten points and while Cambage recorded a double-double midway through the third term, Adelaide fought all the way back to take the lead at the last change. Cambage was not going to be denied though, re-gaining the edge with consecutive three-point plays to tip off the fourth period. 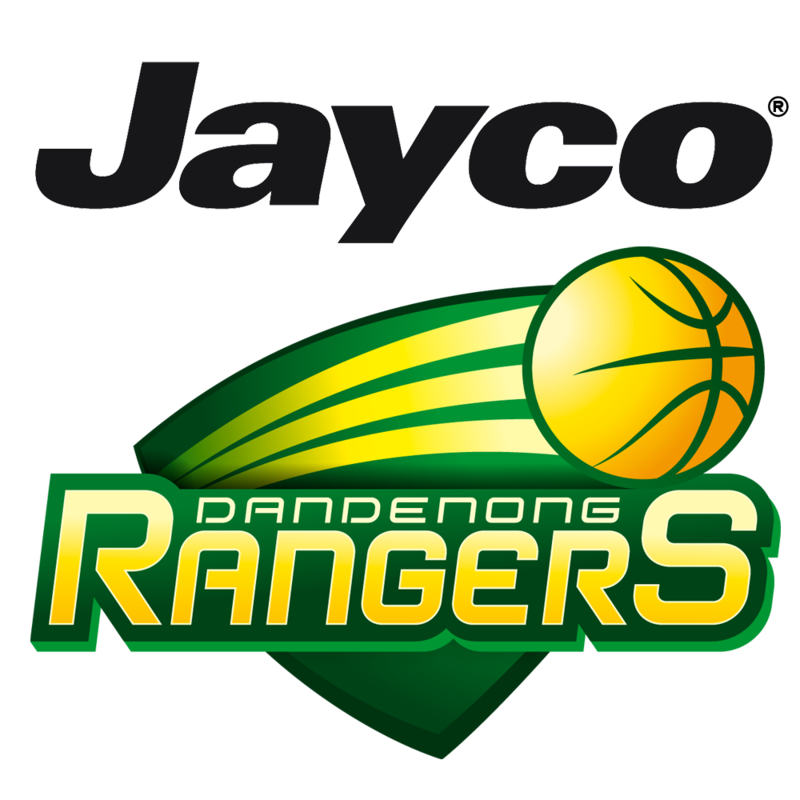 She continued to produce throughout the quarter with two blocks on the one possession as both teams wrestled for momentum but with the scoreline tied at 70-70 with 70 seconds remaining, Cambage knocked down two clutch free throws. 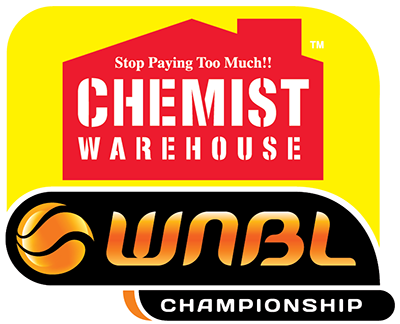 The centre then completed a three-point play to clinch the victory as she bettered her previous career-high by eight points while also securing the eighth highest score by an individual in WNBL history with 44 points on 18-23 shooting. Liz Cambage Round 6 Stats: 30 points on 24-35 shooting (69%), ten rebounds (three offensive), four assists and two blocks per game.